New emails sent through Hillary Clinton’s private server surfaced after the Federal Bureau of Investigation seized devices belonging to Huma Abedin and her husband, Anthony Weiner in an unrelated case. The shocking revelation was announced through a letter sent to Congress members. “Although the FBI cannot yet assess whether or not this material may be significant and I cannot predict how long it will take to complete this additional work, I believe it is important to update your Committees about our efforts in light of my previous testimony.” declared James Comey, FBI’s director, who previously criticized Hillary Clinton as being careless. “Why would FBI reopen Hillary investigation unless there is evidence of more than extreme carelessness in handling classified information?” tweeted John Cornyn, second-ranking Republican in the Senate. While the concept of Wi-Fi calling was first introduced back in October 2015, where a wireless internet connection could be used to make up for bad cellular coverage, AT&T just upgraded the way it works and added an International status to it all. 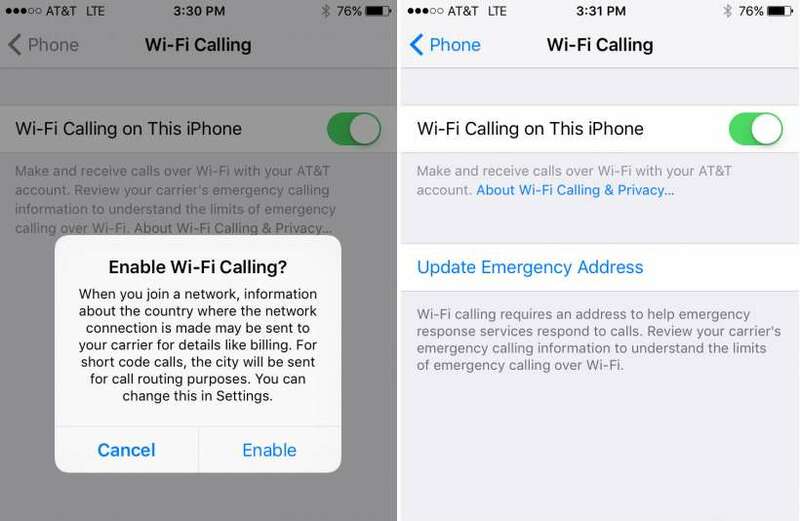 Back then, the Wi-Fi calling feature was only available from within the United States, Puerto Rico and Virgin Islands. Now, the new service allows iPhone AT&T customers to make or receive calls to and from the US using Wi-Fi, without getting charged long distance fees. The American telecommunications company started notifying its users of the change via texts, following the update to the newest iOS 9.3. According to the texts’ content, the NumberSync service on the user’s phone or other devices will allow calling over cellular networks in addition to Wi-Fi. On top of that came the actual change to Wi-Fi Calling, allowing anyone finding themselves abroad and on Wi-Fi to make calls without incurring international fees. Nevertheless, calling internationally while still in the US, even if on Wi-Fi, normal fee rates will apply, according to the international package you have. This is a service intended to be used by individuals when they travel abroad, and less so for regular international calls that may be made. As a result, the At&T Wi-fi Calling website has been changed and updated to reflect the newest changes, as well as providing the users with any type of information they require to clear up any possible confusion. On the other hand, the NumberSync change that was baked into the announcement is a rather great addition itself. NumberSync is a feature that allows AT&T users to make calls or send texts using their phone’s number from a different device than the phone itself. That way, you could use things such as your iPad or Mac to do that, even if your phone is not nearby or not even turned on. 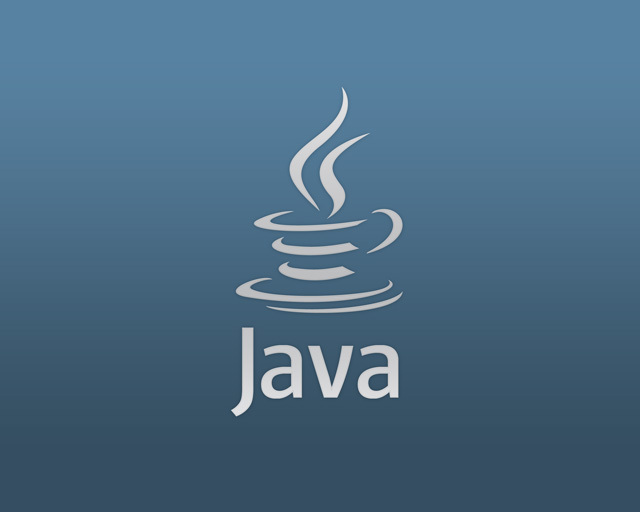 While previously, the devices had to be connected to a Wi-Fi connection in order to be able to use NumberSync, having a cellular connection will suffice with the latest change. While these are changes native to iPhone users that are also AT&T customers and have already upgraded their devices to the latest Apple iOS 9.3 operating system, the change could be seen in other devices and with other carriers soon too. However, at the current time there’s little to no news regarding any initiative in this direction from either parties. 2016 promises to be a year full of title releases that will not only grace our consoles, but our desktops just as well. There is an undeniable trend for video game producers to cease the console exclusive set of beliefs. Plenty of video games in the past years that originally just came out for consoles were soon ported into their PC counterparts – officially or otherwise. This led developers and studios to the conclusion that there are plenty of users who would love to be able to play numerous titles on their desktops and that emulators are not exactly the kind of fixes they are willing to go for any time. You can also notice this phenomenon looking at games that were usually being released on console first, only to be followed by the PC release a month or more later. It seems like 2016 is the year when both console and PC gamers can truly unite in both the timing of when they get to play the new titles as well as even play the same game at the same time, from different types of devices. But while consoles can only get as good and don’t exactly offer you space for upgrading, PCs don’t; and while every single component is important to a degree for gaming, most of the brunt of video game performance falls onto the graphics card (GPU). In essence, any serious video gaming you’re planning to do will require a potent graphics processing unit. 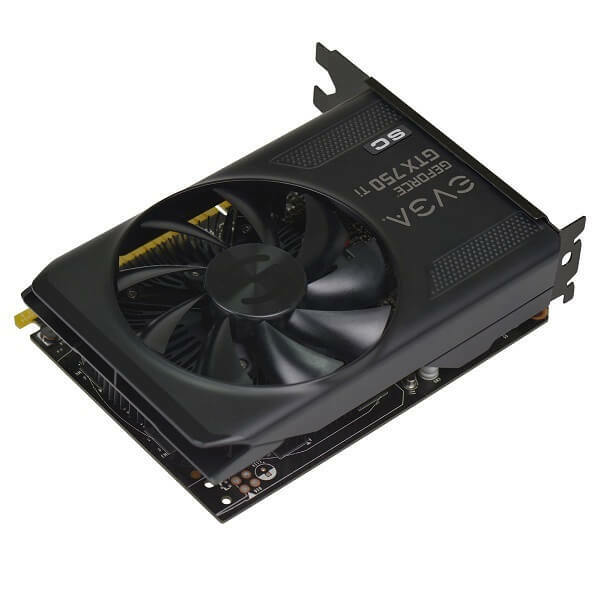 Which brings us to the point of this graphics cards guide – depending on what you’re planning to play, on what your budget is and the numerous technical specifications that may limit your choice of GPUs, you may find choosing one is not that easy. Unless you’re actually aiming to buy a completely new rig to cater to your gaming needs altogether, upgrading your GPU is most likely the easiest thing to do – right next to getting some more RAM memory. But upgrading RAM is very debatable and can turn out to be more or less necessary, depending on case. You certainly don’t need tons and tons of GB or RAM unless you’re finding yourself being starved of it – usually when multitasking various power hungry applications. Not even when you run extremely heavy games and still keep other apps up, you will surely never hit over about 60% usage on your memory. If you’re planning to use a non-gaming laptop, it’s good to know that the grand majority of models cannot be upgraded. The reason behind that is the fact that most laptops come with on-board graphics -meaning that you don’t get to access and swap around a physical video card as it’s basically just a chipset embedded in the motherboard that the laptop comes with. Thus an upgrade would entail completely changing your entire motherboard. There are various workarounds that type of issue but they normally end up being more expensive than buying a brand new, decent medium-tier desktop. Unfortunately, the same goes for Apple computers – both Macbooks and the larger scaled iMacs cannot more upgraded more often than they can; at least not without major hardware changes that turn out to be as expensive as a new PC. Using only Windows utilities – this may, at times, prove difficult to do as you will most likely be able to find different pieces of information in different places. Some are stored in easily accessible locations such as the system settings menu, while others need to be dragged out using less known tools such as Microsoft System Information (usually a file named msinfo32.exe). From your computer’s paperwork – whether you’ve bought your computer as a whole or it was built piece by piece, you can be sure that information regarding its components will be available on the paperwork you received with it; insurance documents or detailed receipts is where you’re most likely to find this information in. Using third party apps – there are several developers who have built extensive tools that can both detect the digital signature of the hardware that is stored in your computer, as well as generate reports about possible issues and help you troubleshoot your PC whenever you encounter issues. e.g. Everest. Now that you have your entire list of components you will want to find the video cards that are compatible with your system – more specifically your motherboard. You can find a great number of compatibility checkers and lists of devices that are compatible with your motherboard or CPU or any other component on the internet, so your best place to start is Google. Type in your motherboard’s model in there and head out to the producer’s official website. However, if you’re thinking of making a huge leap up the GPU power ladder, you should also consider the fact that the most powerful graphics cards out there require a lot of juice to power up and function properly. In other words, upgrading from a 3 or 4-year old GPU to a brand new state-of-the-art one will most likely force you into purchasing a new power supply as well. Then there’s also the issue of size. GPUs do also come in different shapes and sizes, even if their connection mechanism is the same type of port. Various models are wider – for example in the case of cards that feature 3 fans over the classic 2 – or thicker that what is currently fit into your computer. If, for example, you’re using a mini gaming desktop, such as the Alienware X51, you’re surely very tight on space and you will have your freedom of choice cut a little short. 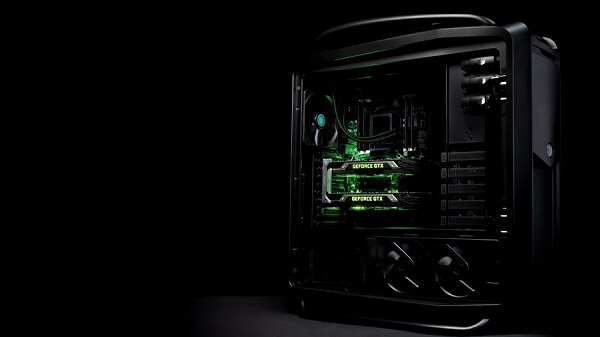 In these cases, most mini-gaming desktop users have found themselves having to opt for a regular computer case when they wanted to upgrade – in essence defeating the purpose of mini gaming desktops to begin with. Unless you’ve been making use of integrated graphics so far, which are basically designed to make use of your processor and RAM in order to become able to render graphics and are a part of your motherboard, you have but two choices in terms of manufacturer. 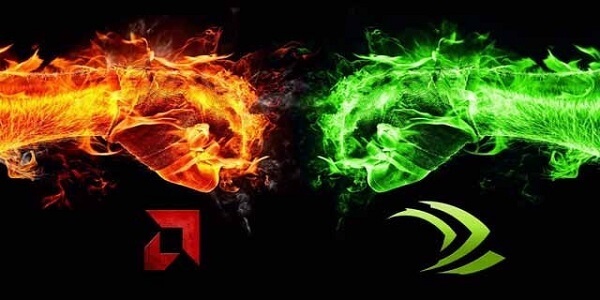 For many years now, the two major graphics processing unit manufacturers have been AMD and Nvidia – they currently control nearly 100% of the GPU market altogether. They are certainly not the only ones but most definitely the ones you’ll be looking at when looking to purchase a brand new, competitive graphics card. Alternatives would be names such as Intel, Gigabyte Technology, S3, Matrox, etc. The reason why the margin of sales remains at an almost perfect balance of 1:1 is because both manufacturers create video cards that are very similar in power, capability and specifications. In terms of raw performance, it’s hard to tell one apart from the other as long as they’re compared according to equivalent generations. However, each manufacturer has several perks that they offer as a sort of signature of their brand. For example, it’s common knowledge that Nvidia does a much better job at developing its drivers, along with constant optimizations of your GPU’s performance in different games. Not to mention that if you look at the numbers up close, you’ll see that Nvidia cards seem to handle power consumption a little better. AMD Radeon cards, however, do a better job of syncing the framerate of your monitor to the card’s output potential thanks to the AMD Freesync technology, and on way more models of monitors than Nvidia’s equivalent – Nvidia G-Sync – does. Every price range that you’ll opt for in choosing your preferred video card will most likely place one of the two manufacturers on a temporary pedestal. In the end, the choice really falls down to extremely small features and detail. Some well-versed users will most likely place brand loyalty above other reasons, while others will consider a particular model because of certain perks it offers over its immediate alternative (think Nvidia Streaming). When you look to find yourself a new GPU upgrade, it’s advisable that you don’t jump right in to get the latest, state-of-the-art model out there. Not because it wouldn’t be a great investment or because it’s not worth getting the newest and best out there, but because you may find yourself shocked at the unit’s price. New models of video cards come out quite often – you should expect a new iteration of the latest generation of GPUs from either company come out every other few months. Naturally, the distinction between them is not gigantic, but it does bring that extra inch of performance. 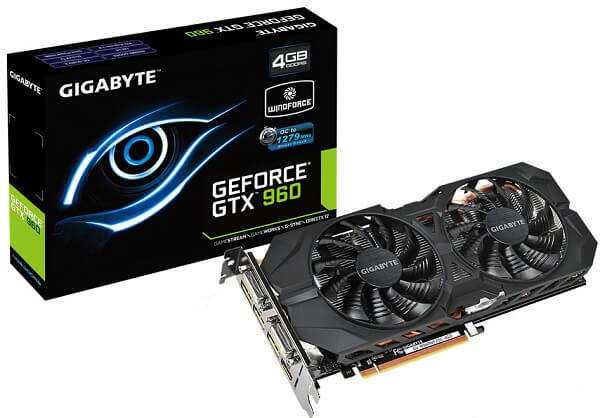 Video card prices deprecate relatively fast, in tone with new models coming out. So spending $800 for a GPU now may have only cost you about $650 few months later. If you’re thinking of upgrading your graphics card and you’re certain the rest of your hardware can handle it too, you have two choices. A long-term upgrade: should only be done if your other components are either already high tier or are the ones that can receive an upgrade similarly soon too. In this case, you can consider a mode expensive model that will, in turn ‘last’ you longer in terms of new game releases. A short-term upgrade: the kind of upgrade you do if your old GPU is way too out of date and your only wish is to get on your feet with various, recent titles. You will spend a lot less, most likely, but the card you purchase may not perform that well with the latest titles. After all has been said and done, let’s see what is the final list we have agreed on for our Best Graphics Cards 2016 selection. If you find yourself on a budget but are in dire need of a GPU upgrade, AMD brings you a haul up of the previous generation of graphic cards into an affordable, lightweight version. It’s not a different model altogether, as it aims to be the revival of the Radeon HD 7790, brought into the form of a low-cost but capable video card. It brings 2 GB of GDDR5 memory, with 104 GB/sec memory bandwidth and a relatively low power usage (a 450W power supply should suffice). It’s a small scale card that will fit even in smaller desktops and it’s priced at only $139. Even if the regular GTX 750 model is nearly 2 years old and will most likely give you a little trouble with the overall frames per second score in games such as Fallout 4, it is an absolutely marvelous graphics card. It is a small scale GPU, featuring only one fan and 2 GB of GDDR5 memory. It handles 1080p resolutions, however, and the 750Ti model comes with extra shaders and a small hike up in speed. It runs on smaller power supplies (300W) too and is small enough to fit inside mini-gaming desktops as well. The EVGA GeForce GTX 750Ti SC is one of the most affordable GPUs you can get, being priced at a mere $149. Take it up a notch to medium tier graphic cards and things change by a large margin. 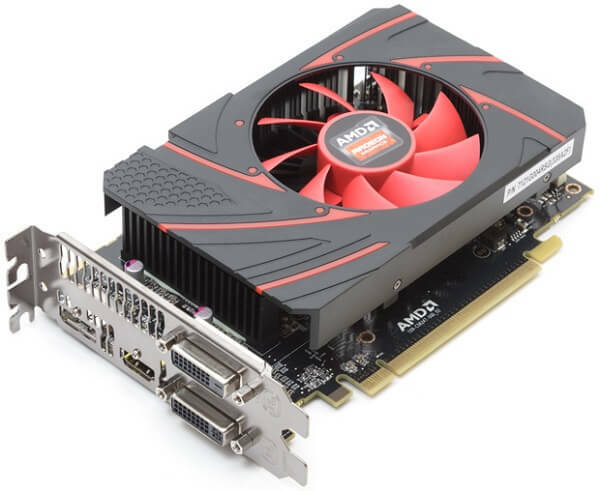 The AMD Radeon R9 380 @4GB is a great example in that direction; as you can probably tell from the name itself, the card does come in either 2 GB or 4 GB GDDR5 versions on a 256-bit memory interface. It can withstand resolutions of up to 1440p and has an upgraded base clock rate of 970 MHz. The Radeon R9 380 is probably one of the best choices for you if you’re looking for the FreeSync technology too, not to mention that it’s VR-ready and supports DirectX 12 as well. It is also a smaller sized GPU, meaning it can easily be fit in smaller desktops. The price of the Radeon R9 380 @4GB is $200. The Nvidia equivalent of the Radeon R9 380, the GTX 960 is probably your best alternative for an Nvidia GPU if you’re planning to limit your expenses to around $200. 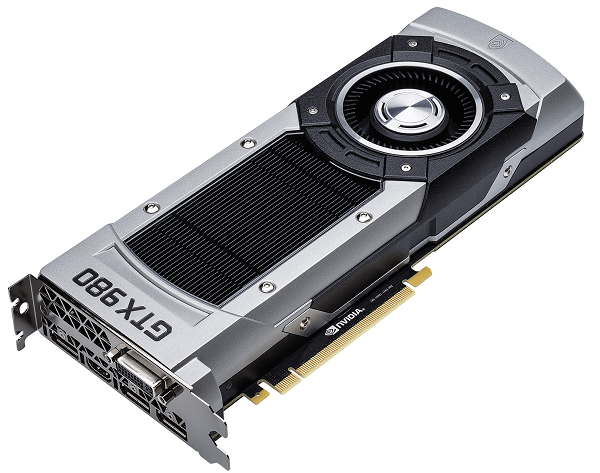 Although small in scale, the GTX 960 offers a wide variety of newer technologies such as Nvidia’s G-Sync, 4K quality images to 1080p displays (Dynamic Super Resolution) and the Voxel Global Illumination (improved dynamic lighting effects). With a base clock speed of 1127 MHz and a boost clock speed of 1178 MHz, the GTX 960 remains an extremely fast and highly performant GPU – at least as much as you’re planning to put it up to. The 2 GB version of the GeForce GTX 960 is $180, while the 4 GB version will take you up to a little over $200, depending on the retailer of choice. One of the latest high-end GPUs coming from AMD is the power hungry Radeon R9 390X that comes with outstanding performance in video games now and probably a long time in the future. It features the 1440p resolution capability as default and a base clock speed of 1,050 MHz. 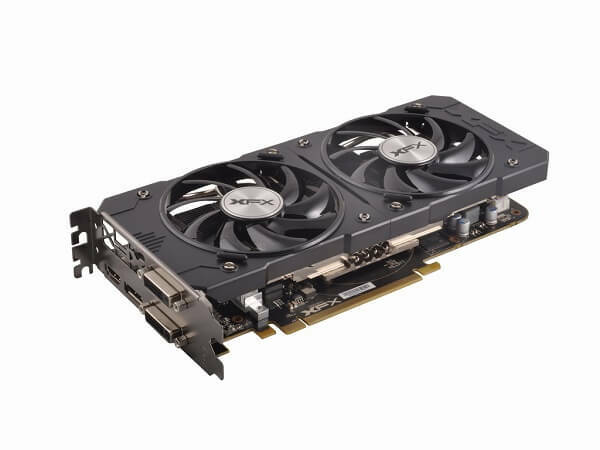 However, it remains a very taxing piece of equipment, at least in what your power supply is concerned; the average demand of the R9 390X is verging around 300 Watts, making it swift but costly on resources. With a memory speed of 6,000 MHz and a memory bandwidth of 384 GB/s, the 390X is amazingly fast and uses no less than 3 native fans to keep cool. 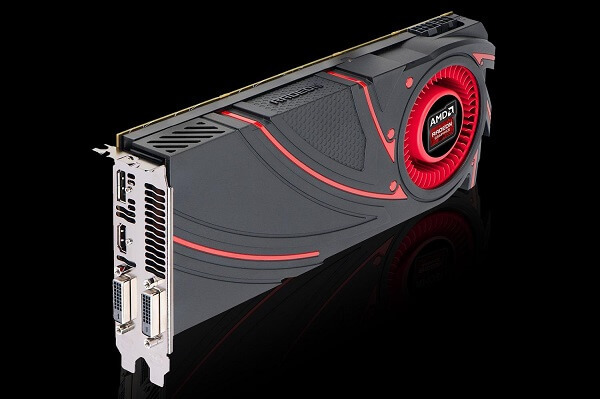 The price of the AMD Radeon R9 390X is currently situated at about $450. The head to head competitor of the Radeon R9 390X is one of the latest Nvidia GPU products. Put the two units side by side and it’s really difficult to pick. 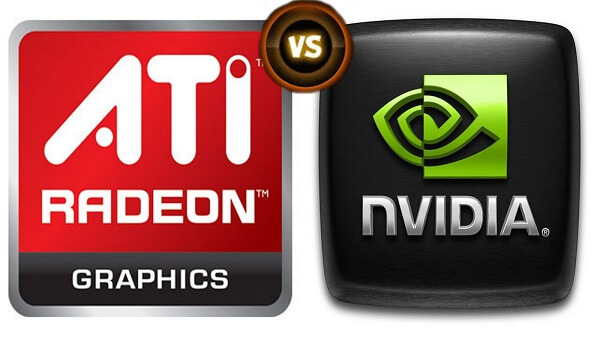 Both the AMD and the Nvidia graphic cards have immense potential and power, and only manage to win over the other in certain aspects. It also is capable of 4K gaming, it’s VR ready if you’re ever thinking of trying your hand out at the Oculus Rift for example. It has a slightly higher base clock speed of 1126 MHz, and a boost clocking speed of 1216 MHz. The GTX 980 also manages to handle its power consumption a little better than its Radeon counterpart, though you shouldn’t expect a huge amount of difference. The Nvidia GeForce GTX 980 is priced at $479.99. Both of these models are graphic cards that were designed to revolutionize gaming on desktops and just how far it can be taken these days. Mere months old, both of them are currently considered the flagships and best releases of the companies up to this date (though Nvidia’s Titan Z is glancing at us from right around the corner too). While both GPUs’ capabilities are basically revolving around the same 4K max FPS capability, multiple shader engines and downright 1080p and 1440p overkill, each has its very own personal trait that makes it outstanding. Radeon for example, opted for a personal water cooling system for its R9 Fury X. Nvidia pushed its GTX Titan X to over 1,400 MHz overclocking speeds and mind-blowing performances. Both models will probably last you a very long time if you opt for them seeing that they are currently exceeding the video game releases’ necessities. The AMD Radeon R9 Fury X is currently $700 for the 4GB version and nearly $1,000 for the 8GB. Nvidia GeForce GTX Titan X, however, goes all the way up to $1,200 on the 12 GB model. Services like Netflix and the mere workings of the Internet do not suffice for anyone out there. While some prefer the comfort of watching whatever you feel like whenever you feel like, it is most certainly not the case for every single person out there. Not to mention that while you do get the comfort and freedom of picking what you watch, opting out of satellite television will remove the good old fun of flipping channels and the chance that you may find something that you had not expected. Not to mention that the largest television providers nowadays actually incorporate on demand television too, so you have even more to win out of it. Before you can even consider what provider to go with, it’s not a bad idea to start off knowing exactly what your satellite TV subscription would entail. Just like anything else in today’s society, you’ll find both pros and cons coming as a package, together with your service. 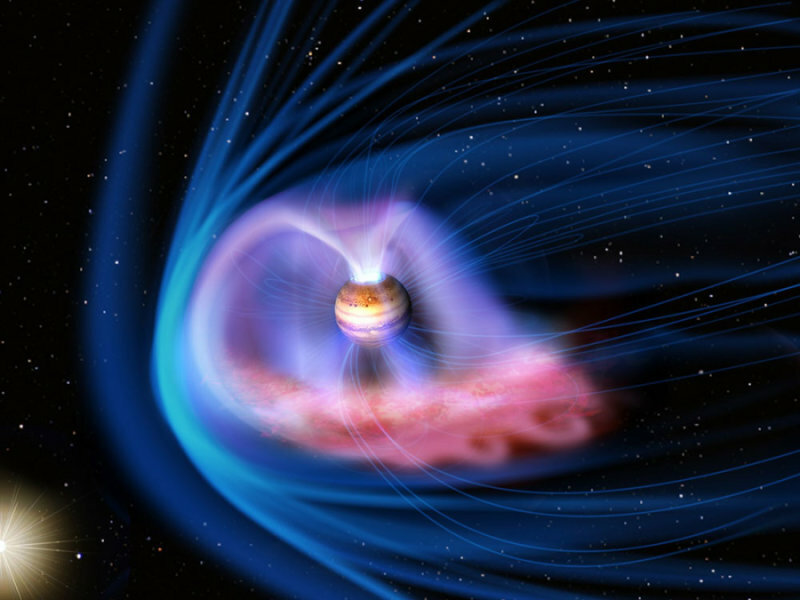 There are more than just a few advantages to satellite TV which a lot of individuals forget about. 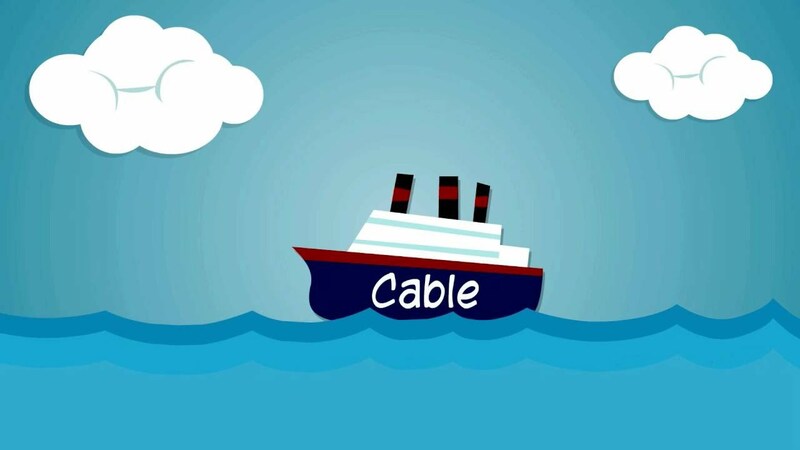 Mostly because ever since watching our favorite shows and movies on the internet became popular, many of us even forgot our television sets and still live under the impression that it works the way cable TV used to. Well, it doesn’t. Television nowadays offers amazingly high-definition video and audio, that will only be even further enhanced by our television sets. On top of that, you can get hundreds of channels to browse through and even personalize your selection according to your preferences, not letting national borders be where the freedom ends. Not to mention that no matter where you are located, you’ll most likely be able to get service nearly anywhere thanks to satellite broadcasting. If you’ve not done this before, you may come to realize that installing your satellite dish is not a feat as easy to achieve. Firstly, the equipment will require a specialized team to set up in most cases as you will most certainly not be able to achieve that by yourself. And with a specialized team comes a service fee. 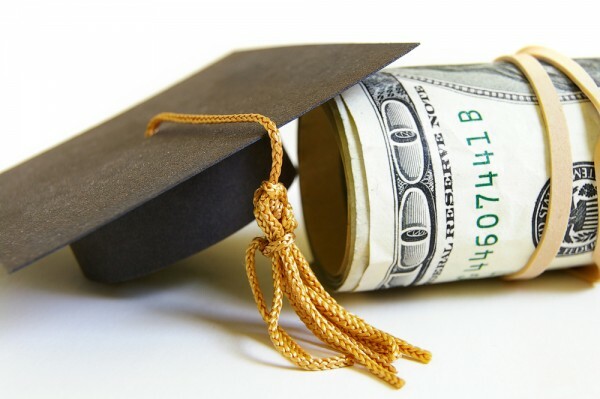 While on the subject of fees, you should know that opting for satellite TV will most likely require you to sacrifice a rather large initial investment; you won’t be paying for the service alone right away, and instead you’ll have to purchase the receiver and the dish itself, items that are no bargain. 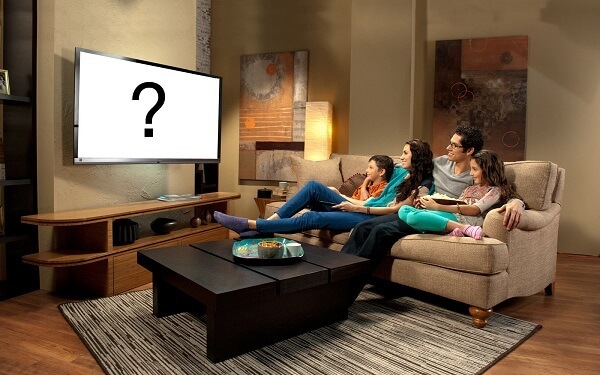 Not to mention that if you own and plan to choose more than 1 television set in your home, you will require a receiver for each one you wish to connect, making the installation and initial purchase price a steep and sudden investment. While DISH and Direct TV are not the only providers that you’ll find in the United States, they are most certainly the largest organizations that handle this and the most popular. There is a fairly good reason behind that. So unless you are either in a location where neither of the two manage to reach – albeit hard to believe – or you’re simply not interested in most of their special service offers and prefer to keep expense to a minimum, it would be best if you opted for one of the two. The two providers don’t distinguish from one another through wildly different offers or packages, but they do stray away from the generics through some things. But making your decision based on that alone will not necessarily guarantee you that you have made the right one. Instead, the better method of approaching it would be to make a thorough comparison based on the main factors that you should concern yourself with: offered content, native hardware, pricing, coverage and, if you will, promotions. An optional thing to take into account is also the nature and quality of a company’s customer service so if you feel that particular aspect means a lot to you, you should weigh your options well. As previously mentioned, the content that you wish to gain access to pretty much falls into your very own preference as most television providers offer a wide variety of packages for you to browse through, for pretty much any price plan you can afford. That being said, in the DISH vs DirecTV debate, the highest tier of television package you can get will probably earn you pretty much the same amount of channels and services, with a few scattered differences. Optional (and paid) access to personalized packs such as the Sports Pack (offering channels such as NBA League Pass, MILB Extra Innings, ESPN College Football, ESPN Full Court, NHL Center Ice and MLS Direct Kick) or the HD Packs that offer movies, documentaries, music only in high definition video and audio. DISH also offers free access to HD programming, without asking for a monthly fee, as well as offering you a free subscription to Sirius XM for a number of satellite music channels alongside a built-in Pandora app, directly through the DVR box. Access to thousands of on demand shows and movies as part of your package, accessible from your TV, computer, laptop, tablet or even cell phone. Ever since DirecTV has become affiliated with AT&T, previously existing customers of the carrier can receive perks and benefits if they opt for DirecTV satellite television: either a $10 monthly discount on your bill or an overall discount for both services if you acquire the All in One Plan ($200/month for 12 months for 4 TVs with HD+DVRs and basic channel package and 4 smartphones with 15 GB of shareable data). This way, you also get access to the Unlimited Data plan that gives you no limit on traffic but throttles the bandwidth at 22 GB per billing cycle. Access to NFL Sunday Ticket Package – although rather expensive, also offers access to SmartMusicTap subscription. 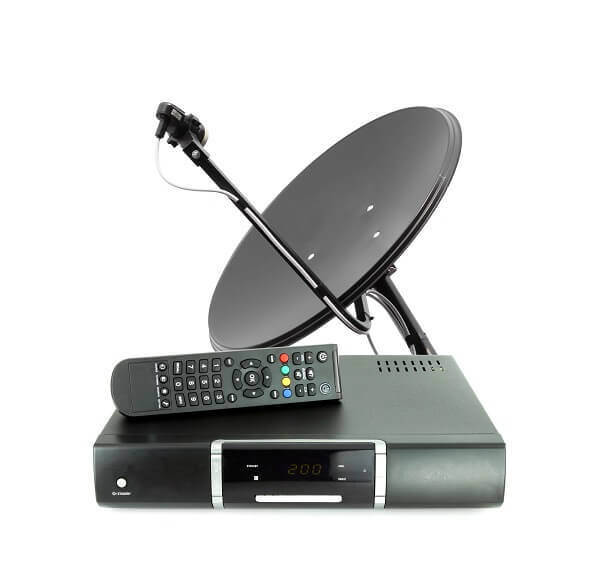 When referring to satellite television hardware, what we refer to is actually the DVR set top box – the Hopper for the DISH and the Genie for DirecTV, respectively. While the sets may not differ so much in terms of capability, the only specification that they seem to be a lot different in is storage space. And even then, that might not even be something you’re necessarily interested in – the amount of space you get to use to record your favorite shows. 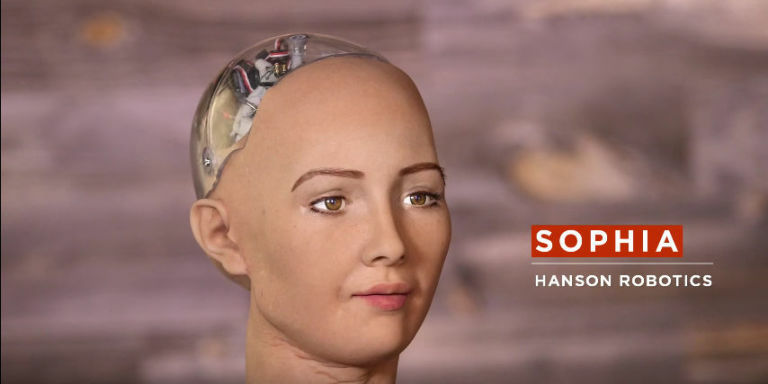 In that perspective, it would seem that the DISH Hopper comes out above the Genie as it can record up to 500 hours of HD or 2,000 hours of Standard Definition content, whereas the latter can only go up to 200 hours of HD or 800 hours of SD. 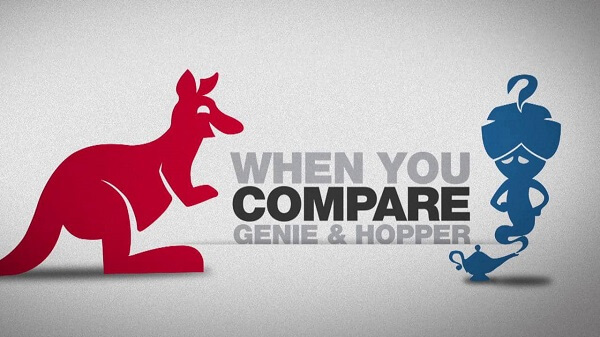 Not to mention that the fee you would be paying monthly for each differs: $12 for the Hopper and $15 for the Genie. DISH’s Auto Hop feature allows users to watch TV without any ads on non-PrimeTime Anytime shows after 1 AM ET. Recorded PrimeTime Anytime shows will instantly skip commercials. Hopper allows the user to watch recorded programs directly off of their mobile devices for free; DirecTV requires an extra $150 purchase in the form of Nomad in order for you to be able to watch them from your phone or tablet. Pricing for most television providers around is a little strange to say the least; or rather, an easy thing to miss if you’re not paying attention to all the details properly. Both the DISH and DirecTV websites have advertising that one may argue tend to be a little misleading; but then again, that’s advertising to you. It’s safest to know that both providers will charge you different amounts of money for your monthly subscription in the first and second year of your 24-month commitment. The reason behind that is that during your first year of subscription you receive a national rebate that expires starting with the 13th month. 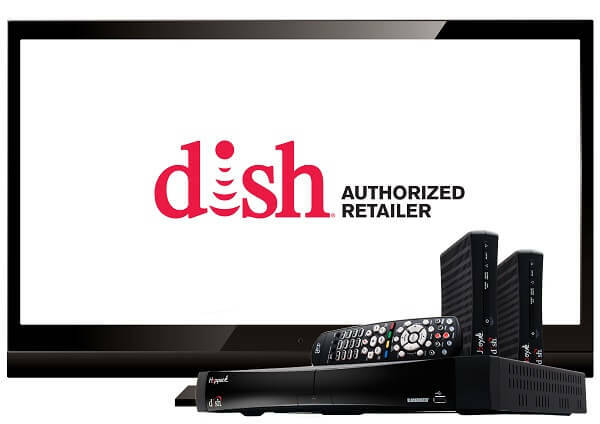 There is a contract that DISH started offering this month where you have guaranteed locked pricing for 3 years. Basically, you agree to a 2 year commitment and your monthly subscription won’t skyrocket starting your second year. Even more so, if you choose to remain with the company afterwards, you still get your 3rd year of discounted pricing. 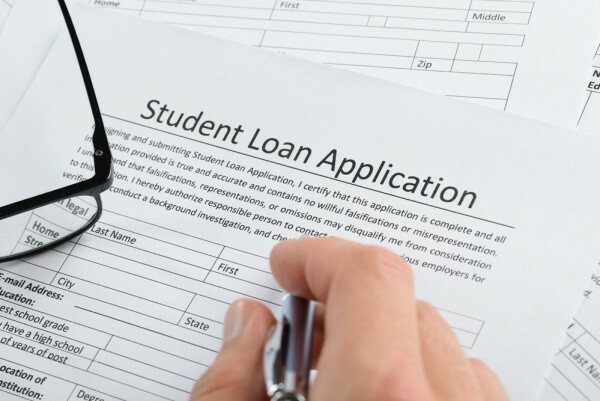 On top of that, even if it’s not something that you would normally consider when you decide to settle a contract with a provider or carrier of any sort, do take in consideration early termination fees of both your options before you choose. 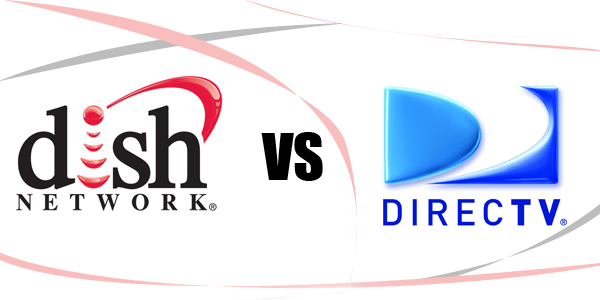 $20/month left on contract is DISH TV’s fee, while DirecTV goes up to $15 + $20/month left on contract. Terminating your contract is, however, still one of the most expensive things you can do, so do choose wisely. 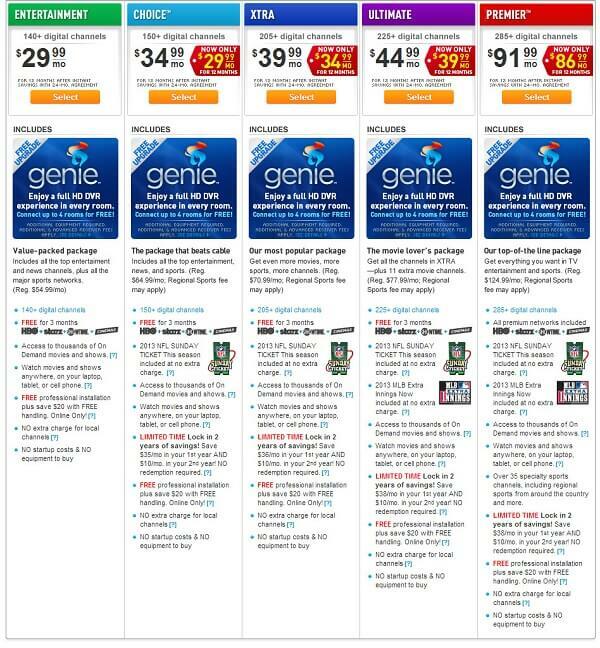 Here’s a chart of the expected prices for all basic packages of the DISH vs DirecTV offer. DISH: $19.99 / month for the first 12 months, $34.99 / month starting month 13, 55+ channels. DirecTV: $19.99 / month for the first 12 months, $49.99 / month starting month 13, 145+ channels. DISH: $19.99 / month for the first 12 months, $34.99 / month starting month 13, 120+ channels. DirecTV: $24.99 / month for the first 12 months, $59.99 / month starting month 13, 150+ channels. DISH: $34.99 / month for the first 12 months, $64.99 / month starting month 13, 190+ channels. DirecTV: $29.99 / month for the first 12 months, $70.99 / month starting month 13, 175+ channels. 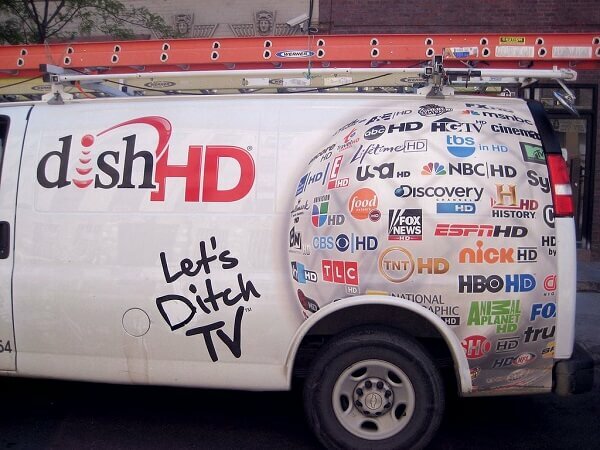 DISH: $44.99 / month for the first 12 months, $79.99 / month starting month 13, 240+ channels. DirecTV: $34.99 / month for the first 12 months, $77.99 / month starting month 13, 220+ channels. DISH: $49.99 / month for the first 12 months, $89.99 / month starting month 13, 290+ channels. DirecTV: $39.99 / month for the first 12 months, $86.99 / month starting month 13, 240+ channels. DISH: $99.99 / month for the first 12 months, $139.99 / month starting month 13, 315+ channels. DirecTV: $89.99 / month for the first 12 months, $136.99 / month starting month 13, 315+ channels. Coverage and signal are the kind of elements that should concern you only if you know you are situated somewhere remote enough for that to not be unheard of. Naturally, most urban locations across the United States will not have any problem whatsoever. While coverage is one thing – basically meaning whether the satellites can broadcast the signal in a particular area, signal refers to something slightly different. Signals sent from the satellites, which are supposed to be captured and received through the outdoor satellite dish and decoded through the receiver (set-top box), may differ in strength due to a number of factors. One of them is the size of the satellite dish, which is more or less within your ability to choose. However, geographical location and even materials used in construction in the zone where you live may turn out to interfere with it. However, a good signal strength can be guaranteed by correctly orienting the satellite dish towards the provider’s broadcasting satellite. 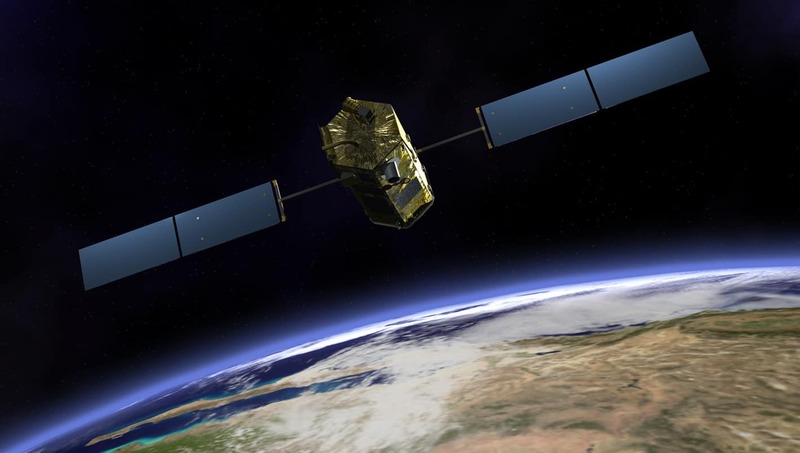 Considering that both DISH and DirecTV use satellites that orbit relatively nearby one another, you should find that the service both providers offer is not that different in strength. However, it is not unheard of for various territorial limitations to prevent some users from using one of the carriers’ services over the alternative. 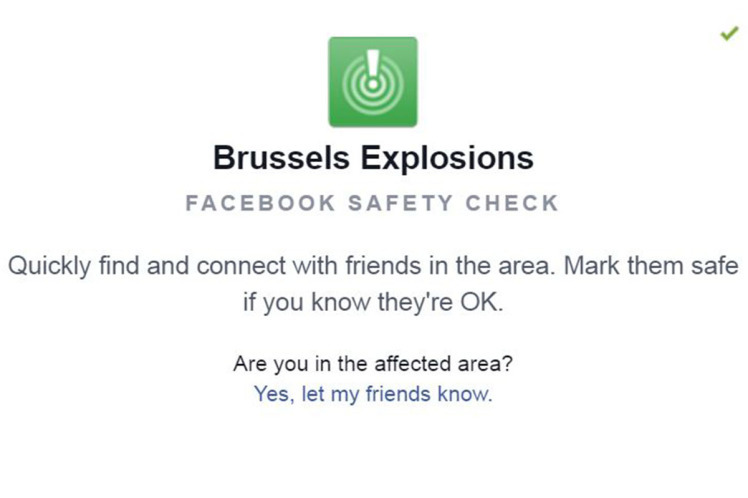 Since this is a very ambiguous thing to deal with, the only accurate way to determine whether you would encounter any such issues is to directly contact the company of choice and discuss your location with a representative. In addition, you can also request a site survey before signing a contract to ensure that you would receive good signal. 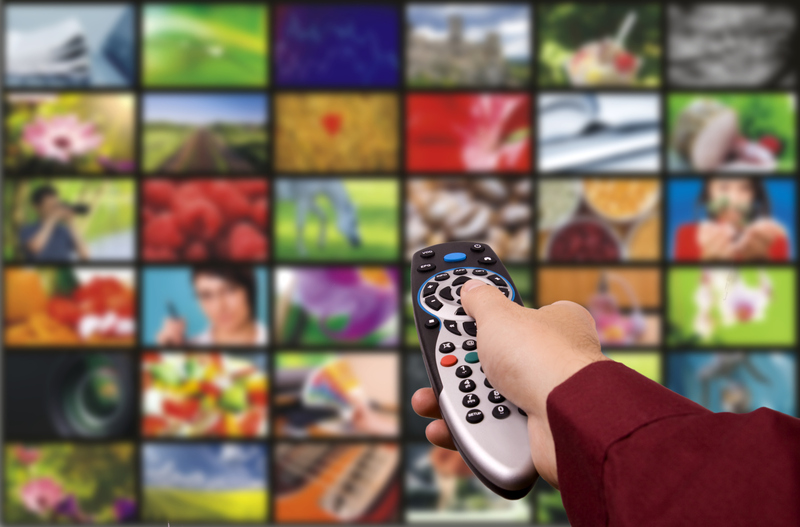 Promotions offered by satellite television providers are rarely an ongoing event that will last a huge amount of time. Depending on shifts or additions in the market, you will most likely always be able to find one or two advantages of picking one company over the other. The offers that both AT&T and DirecTV made since the affiliation are a great example of it. Free 3 month trial to HBO, Cinemax, Showtime, Starz and the DISH Movie Pack, which you can cancel after the grace period. Offers the 4K Genie Mini – a device that allows users to view 4K HD content even if their television sets are not 4K ready. In terms of customer service, the two companies once again come very close to one another in the quality of their services and the attention given to detail. Both DISH and DirecTV offer 24/7 assistance either via telephone or email. DirecTV customer service can ensure that technical assistance that requires the presence of a technician will be handled the second day the latest. It also offers a device protection plan for all its offered equipment; however, it requires you to pay an extra fee – either $5.99/month for the standard protection service or $19.99/month for the Protection Plan Premier. The DirecTV customer care department is open dailiy from 8 AM to 1 AM EST but you can make use of the automated phone system to handle most inquiries, orders, payments and troubleshooting. On the other hand, DISH customer service is on a 24/7 offer, where you can have live assistance via phone, email, chat and even Twitter. Choosing the right provider for you is not something that can easily be determined by going through a list of factors. Sure, maybe one company’s offer will seem more affordable for you and yet you’ll find that in the area where you live its services don’t work so great. Maybe you prefer having your rented equipment under insurance. Maybe it’s more important to you to not have to pay extra for remotely watching TV. Maybe you don’t care about having access to the NFL Sunday Ticket. 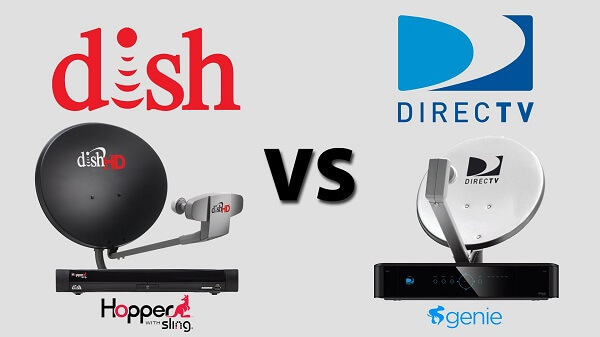 The best way you can decide which provider you would go for from the DISH vs DirecTV debate, you should gradually go through all the factors that are important in order for you to be able to pick. Check coverage and signal strength first with both companies: that will also give you a glimpse of what their customer service is like. Check both of the companies’ channel packages and find one that is right for you; chances are you’ll be able to find everything you would ever wish for on either side of the fence. Then carefully read about all the expenses that you would be expected to make – extra equipment, extra fees, insurance and so on. Surely, by the end of your search, you will have found the best option from the DISH vs DirecTV satellite TV providers.